DOWNLOAD 15 FREE WOODWORKING PLANS FOR A VARIETY OF PROJECTS! 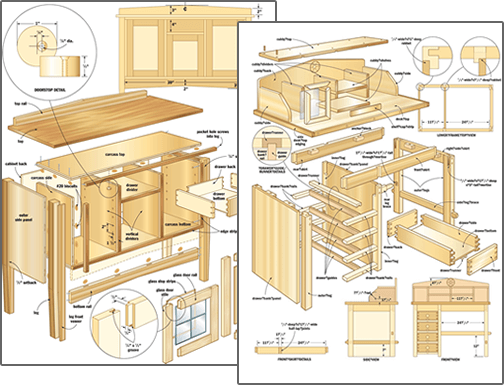 Get 15 Woodworking Plans & a Woodworking Guide Book Absolutely FREE! Download "The Art of Woodworking"